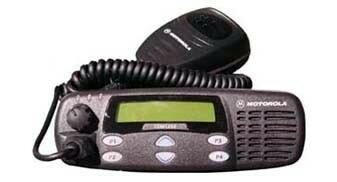 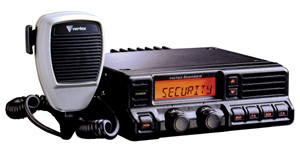 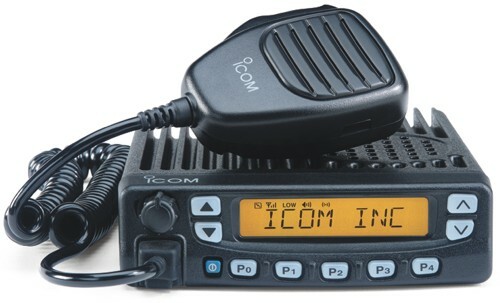 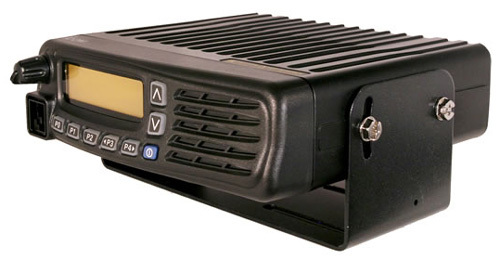 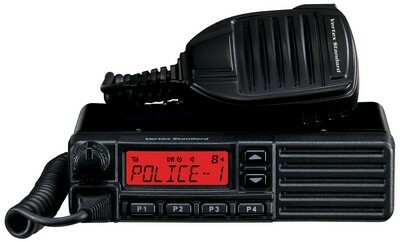 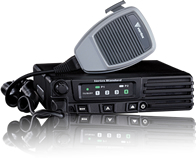 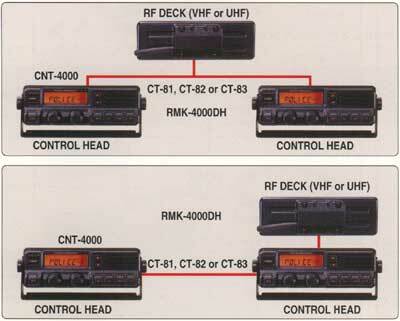 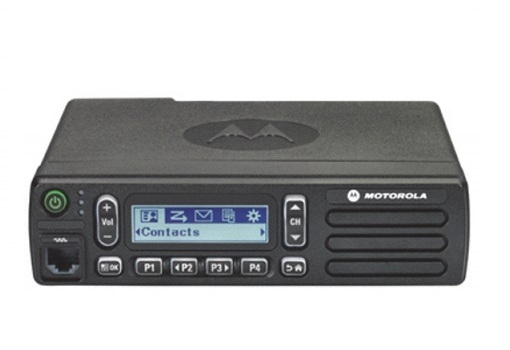 Icom IC-F6061 46, UHF, Conv/LTR/Digital Capable. 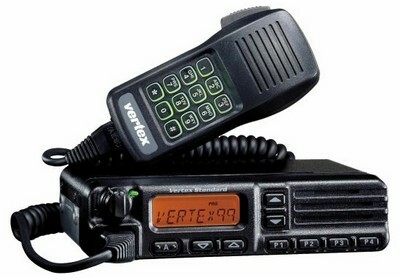 Vertex/Standard VX-4107 - DISCONTINUED - Limited Stock. 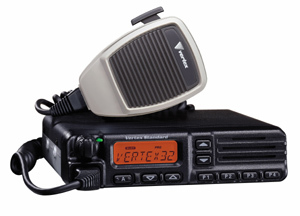 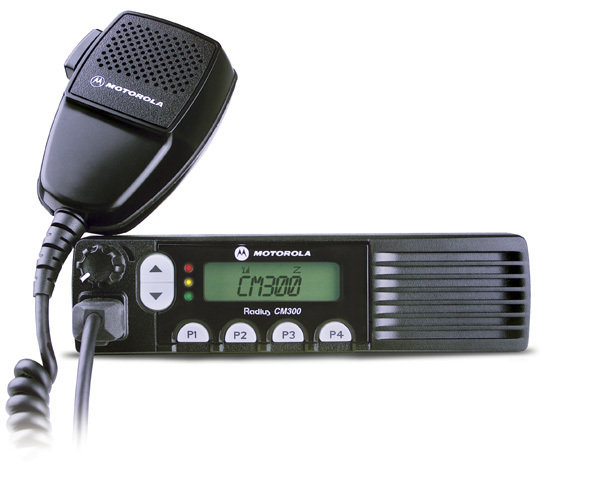 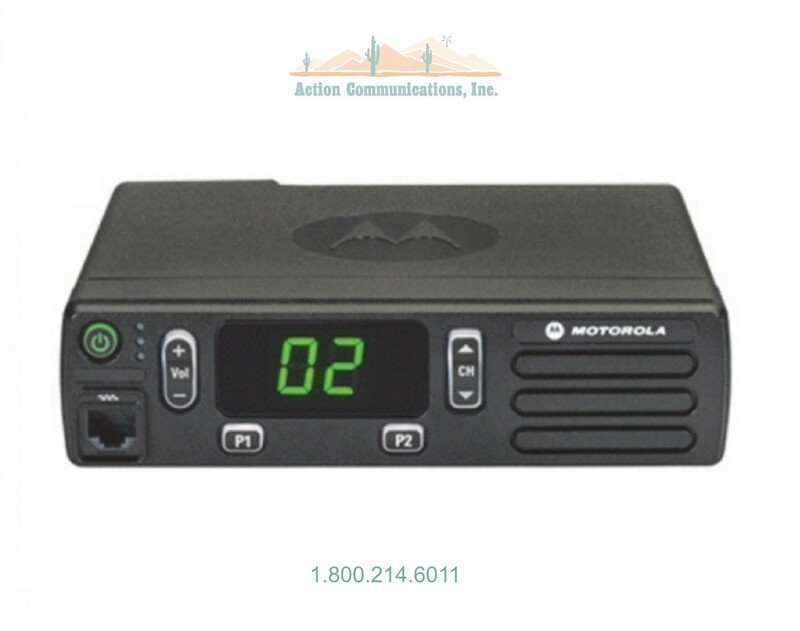 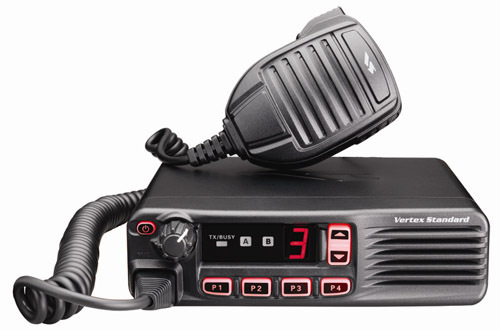 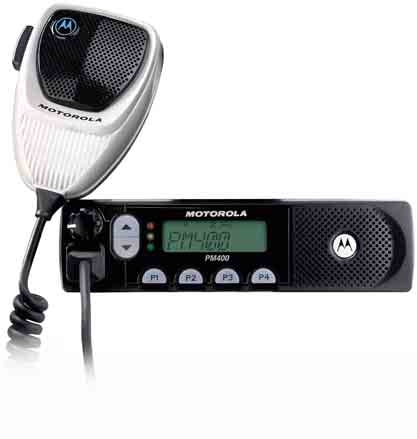 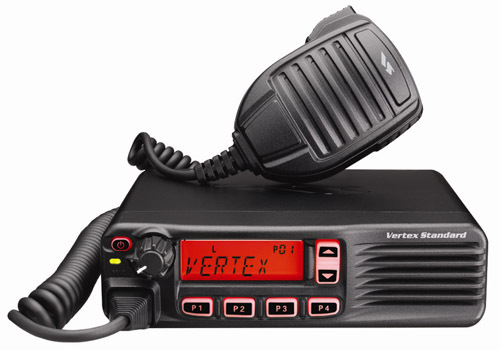 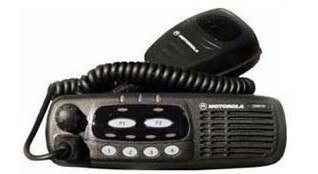 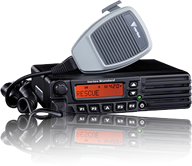 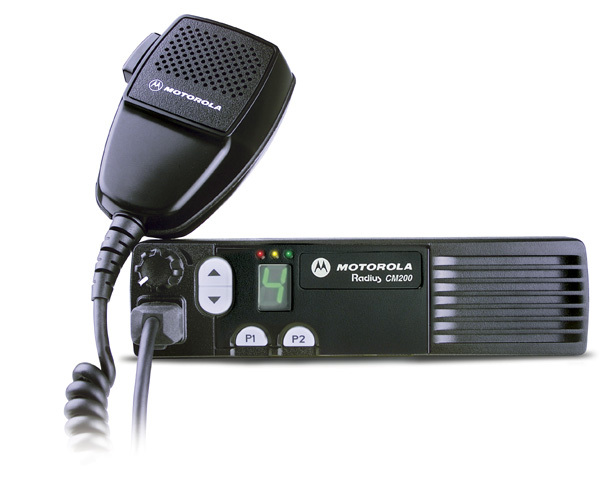 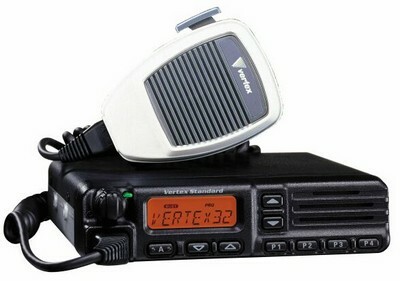 Vertex/Standard VX-4207 - DISCONTINUED - Click for Accessories.